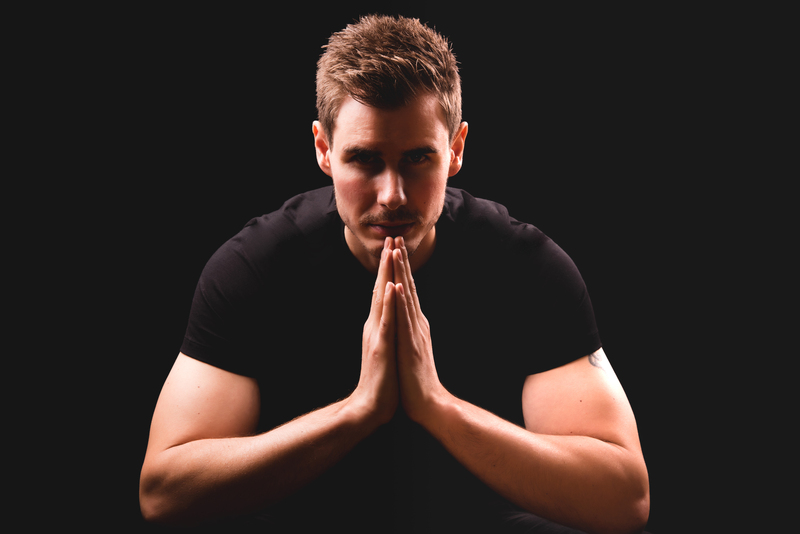 Subscribe and get "Awakening" for free! 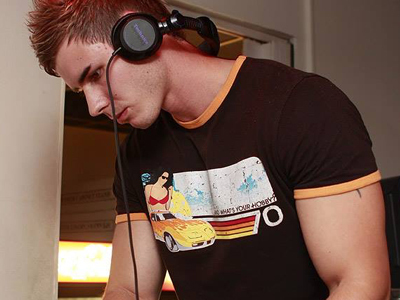 Senor Kuros (Vladimir Kurian) was born in Slovakia in a small city called Banska Bystrica. 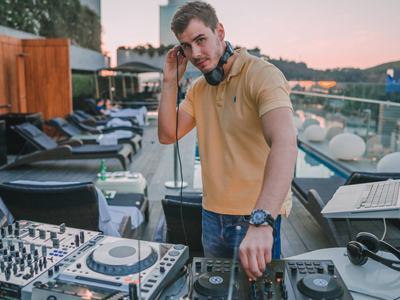 He was a big fan of electronic music since he was a child and his first experience as a Dj was in his 22 years after he stopped with ice hockey career. He is following his dreams making his own beats using ableton live and playing all over Slovakia, Czech Republic and now in South America Chile. 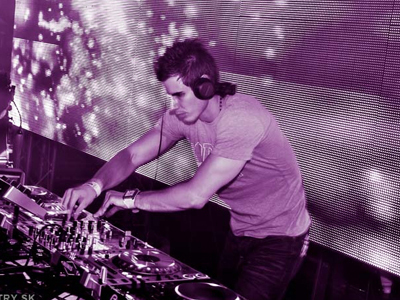 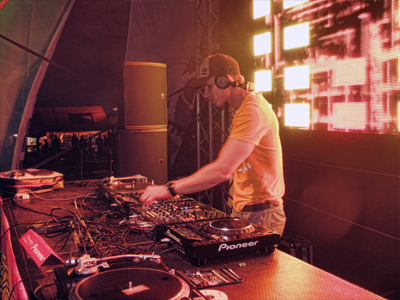 These days you can also see him as a part of trance producing duo called Two Aliens and Narkoza Sound. 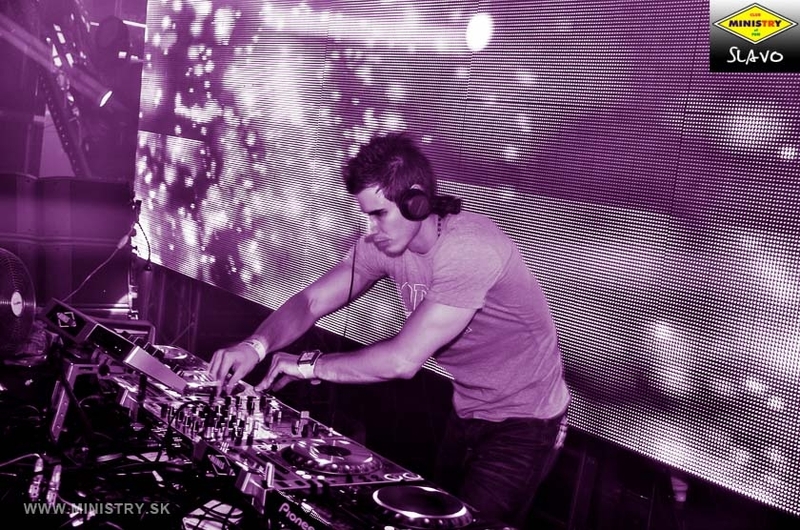 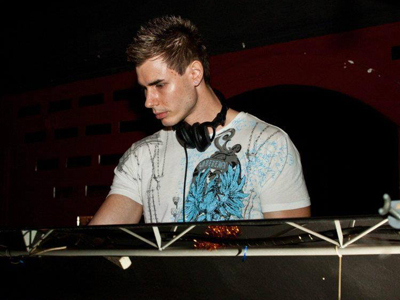 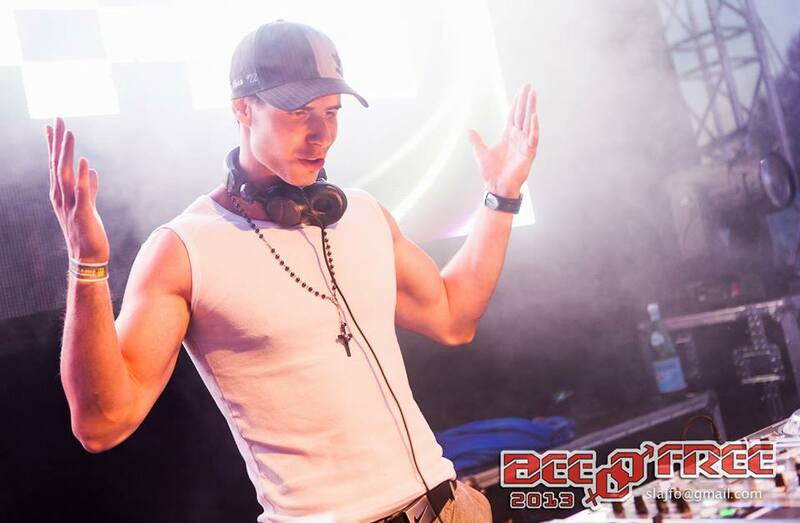 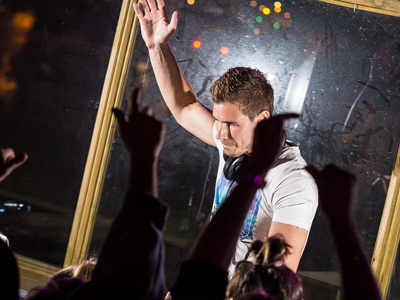 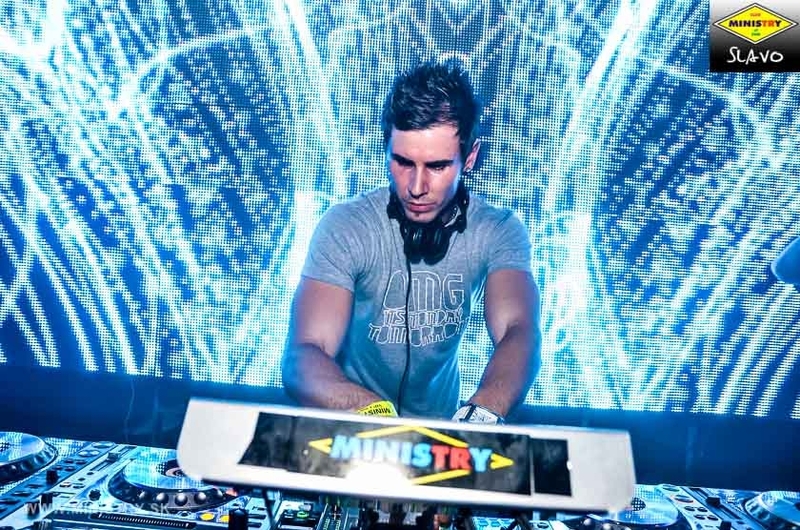 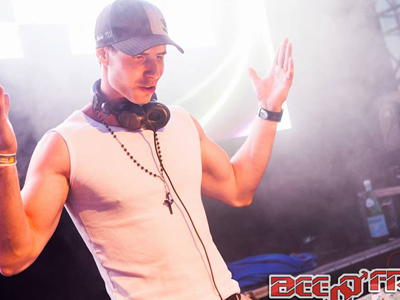 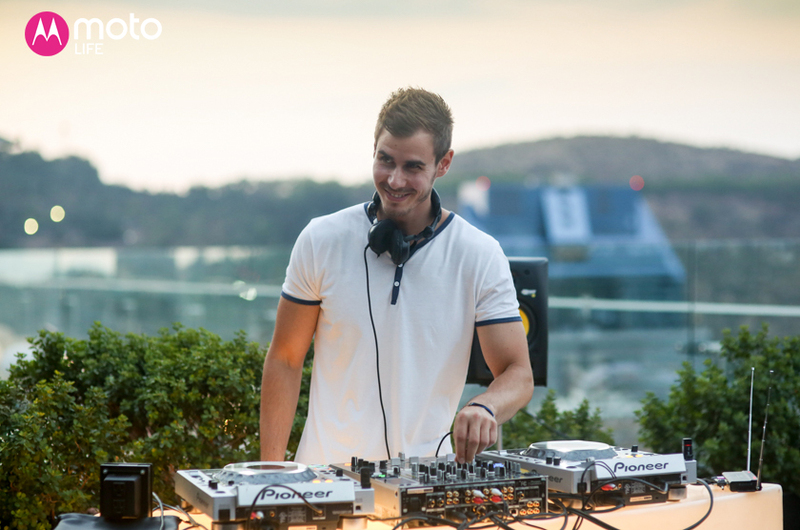 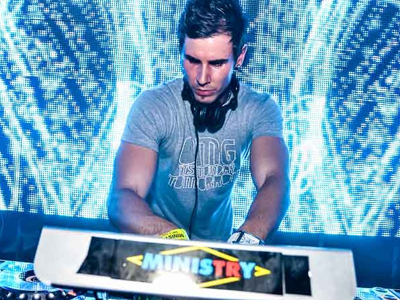 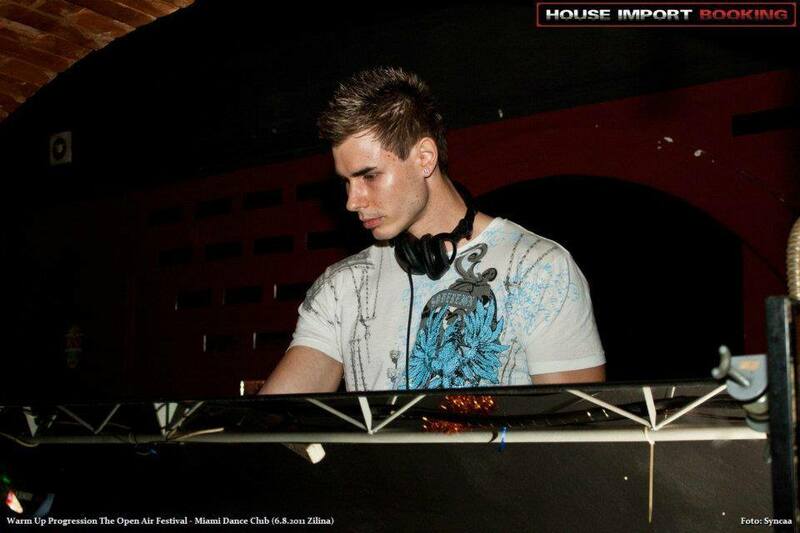 He had an opportunity to play with names like Ashley Wallbridge, Nifra, Driftmoon, Marcus Schossow, Michael Burian etc. 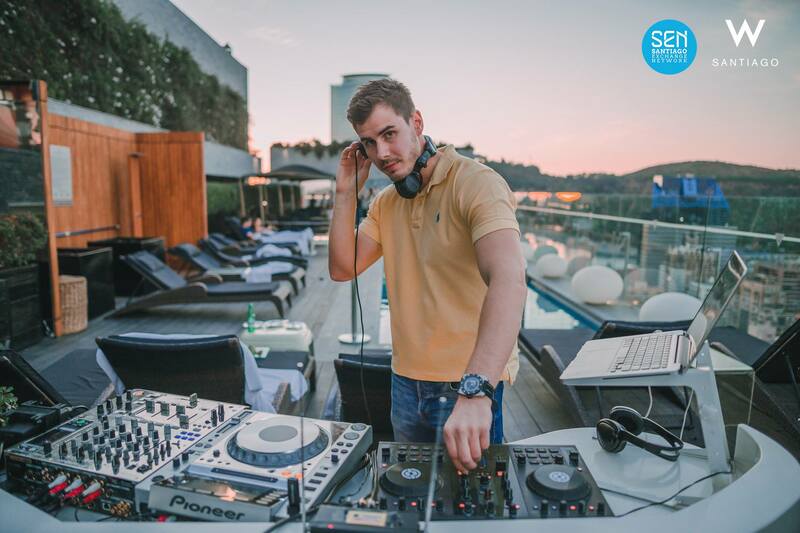 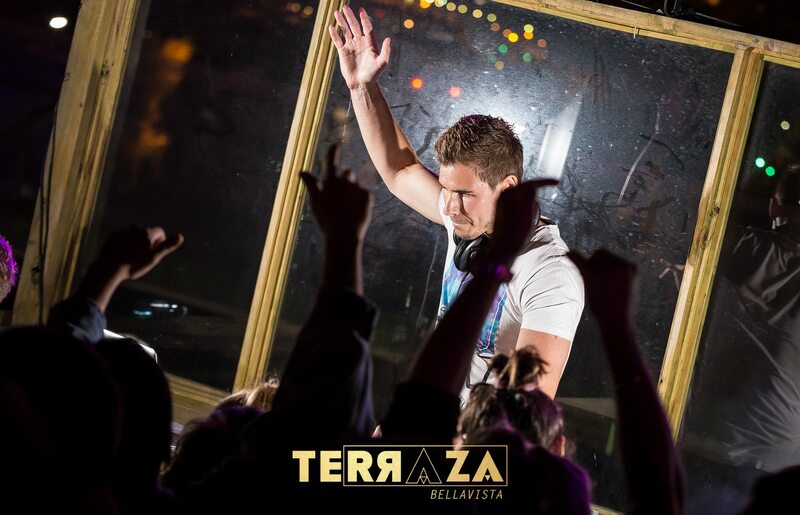 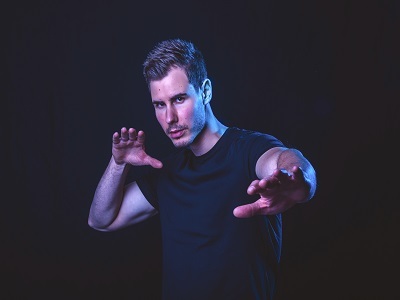 His favorite style is mostly progressive and trance but he also plays house, deep house, progressive house, electro house and tech house. 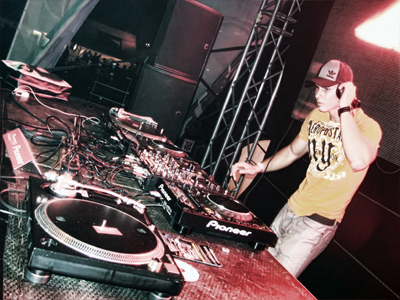 Equipment: Pioneer CDJ, Traktor Kontrol, Ableton Live. 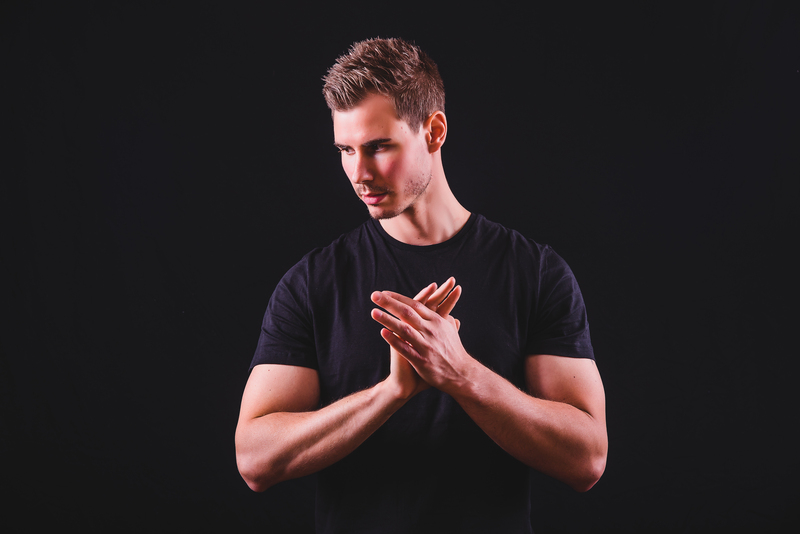 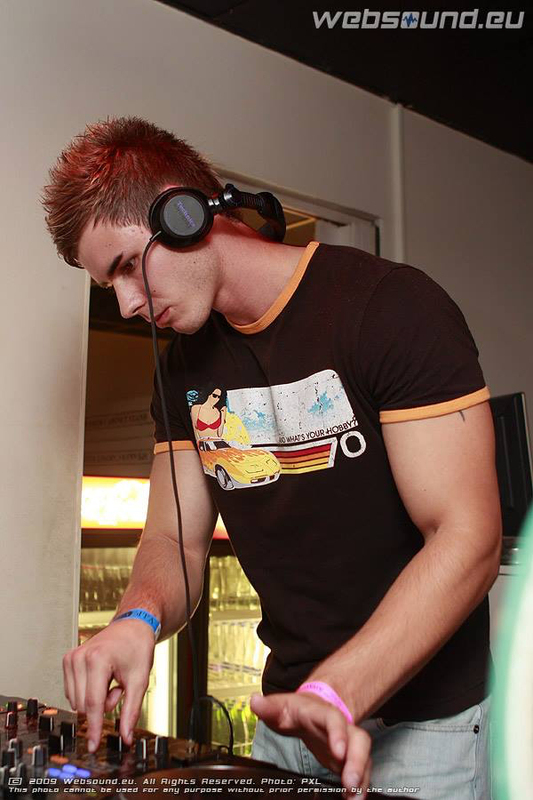 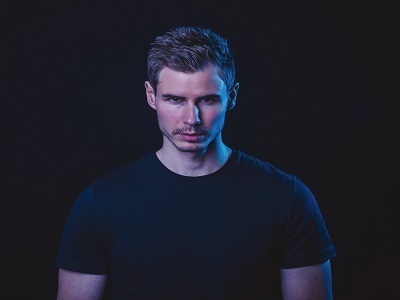 Favourite style: Progressive & Trance, Bigroom Trance, House & Techno – all subgenres.